Description Black exterior and Denim Blue interior, XLT trim. LOCATED IN SHELBYVILLE! CALL TODAY 317-392-4101. 4x4, SERVICED HERE! LOCAL TRADE-IN! JUST ARRIVED....BETTER HURRY! AND MORE! 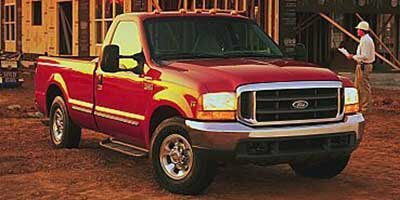 4-Wheel ABS, 4-Wheel Disc Brakes Safety equipment includes 4-Wheel ABS Ford XLT with Black exterior and Denim Blue interior features a 8 Cylinder Engine with 235 HP at 4250 RPM*. SERVICED HERE! LOCAL TRADE-IN! JUST ARRIVED. BETTER HURRY!